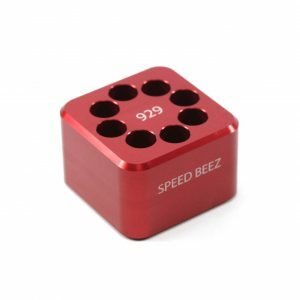 Speed Beez designs and builds all of our full moon clips right here in the United States, including these clips, which are designed specifically for the 9mm/.38 Smith & Wesson 929 eight-shot revolver. Order a set of these moon clips today and start working on improving your reload speeds. We recommend pairing these clips with a moon clip checker for a reliable reload every time. 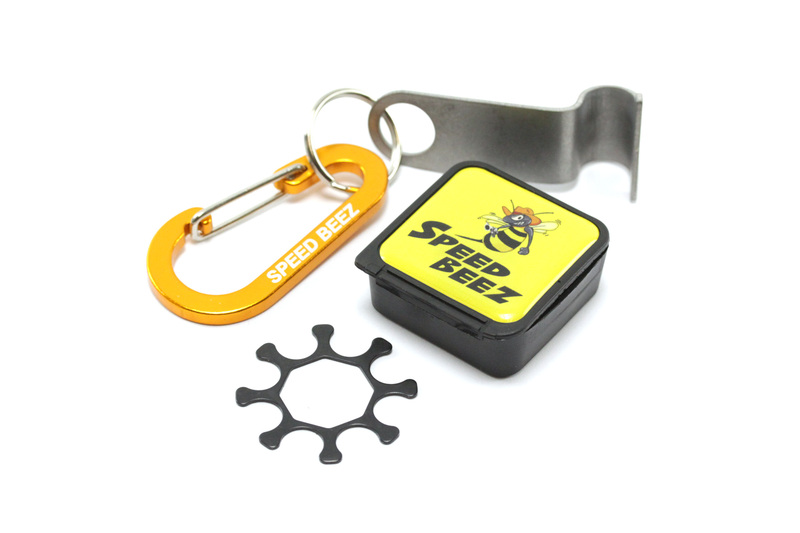 Each set of our clips comes with a demooning tool to make removing the first round easier. 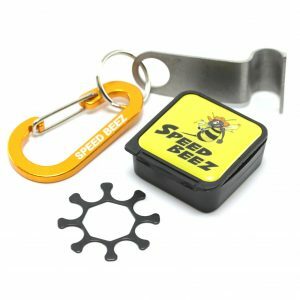 Shop with Speed Beez for a large selection of proven, reliable revolver accessories for the widest range of revolvers.